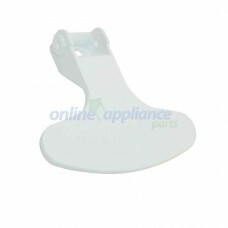 Beko Appliance Spare parts online. 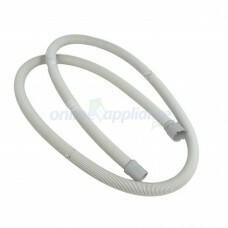 Stove washing machine dishwasher fridge spares. 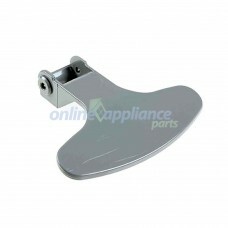 Beko parts are available at Online Appliance parts. 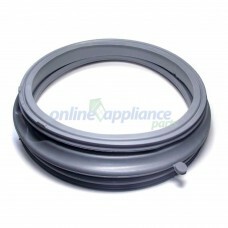 You can purchase the full range of Spare Parts for your Beko Appliance. Just becasue it's not listed here yet, doesn't mean we don't have it. 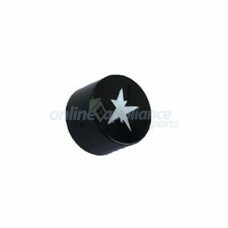 If the part you need for is not listed here, please contact us with the model number and we'll source the part for you. We might even have it in stock in our warehouse. 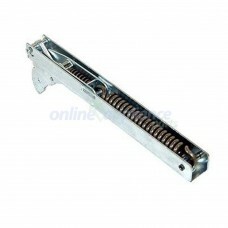 We stock Beko Stove Spare parts including Seals, elements, thermostats and switches, Beko Washing Machine Spare parts including pumps, valves, seals, and handles, Beko Fridge Spare parts including Shelves and gaskets, and Beko Dishwasher spare parts including pumps, hoses, cutlery baskets, rollers, seals and more. 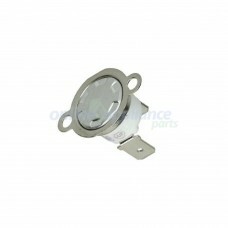 All our Beko Parts are only of the highest quality and factory original Beko replacement parts unless stated otherwise. 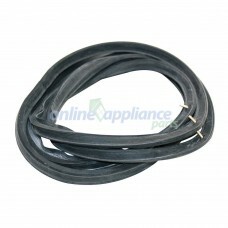 Part Number 1740160300 Discharge, Drain Hose to suit Beko Dishwasher Online Appliance Parts can..
Part Number 210110027 Hinge Door to suit Beko OvenItems listed for wall Ovens may be suitable f..
Part Number 255100045 Door Seal to suit Euromaid Oven Items listed for Wall Ovens may be suitab..
Part Number 263410017 Thermal cutout 250C to suit Beko OvenItems listed for wall Ovens may be s..
Part Number 2821580100 Handle White to suit Beko Washing Machine Online Appliance Parts..
Part Number 2821580200 DOOR HANDLE GREY to suit Beko Washing Machine Online Appliance P..
Part Number 2905570100 Door Seal Front Load to suit Beko Washing Machine Online Appliance..
Part Number 450920124 Button Igniter Black to suit Beko OvenItems listed for wall Ovens may be..